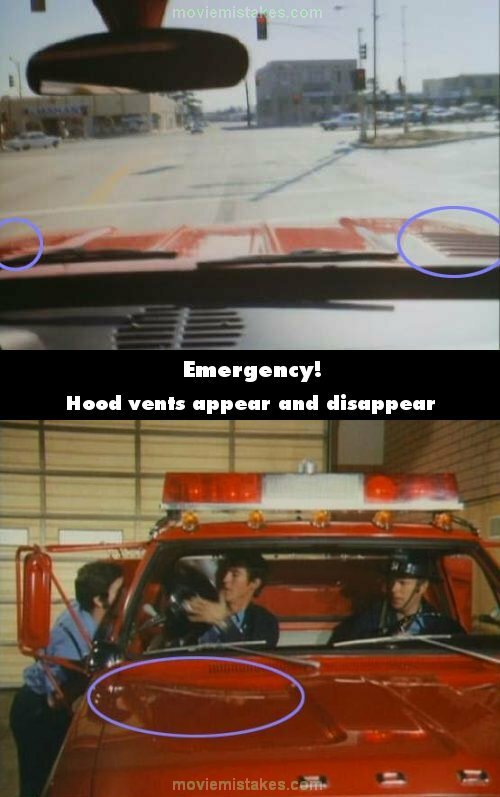 Continuity mistake: When Squad 51 is dispatched and headed to their destination, interior shots looking out the windshield are shown. It is only in these shots that the Dodge truck's red hood has vents on its right and left sides. 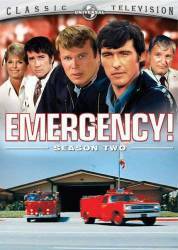 There is no such thing in any exterior shots of Squad 51. The hood's style also changes.